As far as things go, laptops have lots of functions and can be used for a whole lot of things, from being used as a documentation device, solving problem, to being used to surf the internet. The laptop computer has an advantage over other forms of PCs like the desktop computer, in that it is portable and can be carried easily from one place to another, it is the best for lesser power consumption. 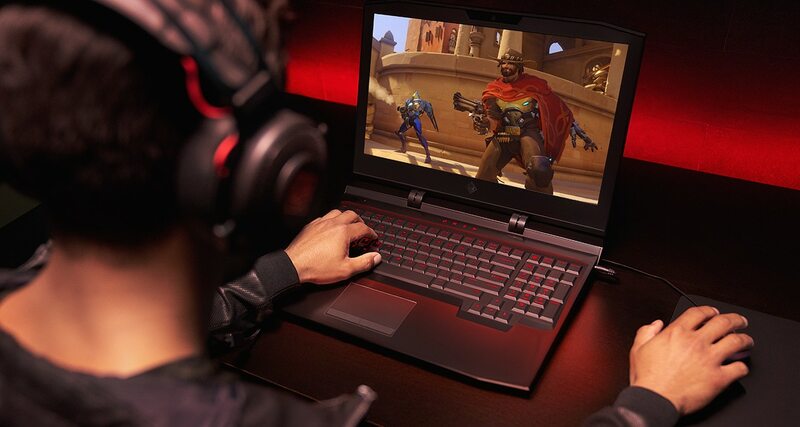 While some gaming laptops can be very heavy, we have seen some best lightest gaming laptops like the; Gigabyte Aero 15X, MSI GS65 Stealth Thin, Razer Blade (2017), Dell XPS 15 2-in-1 and the HP Spectre x360 15 with long lasting batteries than an average gaming laptop. Most laptops are not built for playing high-end PC games, that's why you see some topics likes 'Best Games for Laptops and Low-End PCs' on Reddit, Quora, Yahoo! Answers or similar website which discus gaming laptops deals, When a PC user ends up buying the wrong laptop and looking for a way out. While, some laptops have capabilities that make it suitable to play best graphical high-end PC games smoothly, specially built for playing games, gaming laptops though can range in amount that are on average staggering. We will guide you on purchasing the best cheap gaming laptops that can play any high graphics PC games without any fuss. So here is a rundown list of the best cheap gaming laptops to play high graphics PC games. 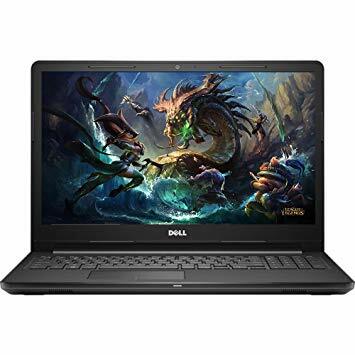 With a screen size of 15.6”, screen resolution of 1366 x 768 (a bit low) and an 8GB RAM this laptop has the bare minimum physicality of running some games like DOTA 2 and FIFA. It has a decent processor of 2.2GHz Intel Core i3, and an Intel HD Graphics 620 graphics processor which mostly will be suitable for light gaming and on average it's battery can run on for 6 hours. 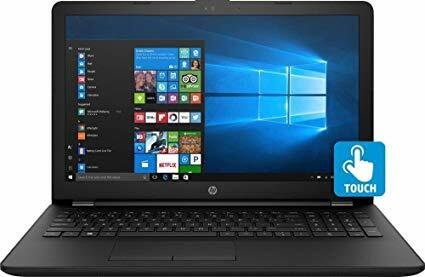 HP Notebook has a whooping 1TB of storage which will interest user that like to collect lots of data and has two USB3.1 ports and one USB 2.0 port. It's price is about $442 on Amazon. The HP Envy X360 is made up of a CPU of Intel Core i7-8550U 1.8GHz, graphics Nvidia MX150 (4GB) and a massive RAM of 12GB RAM and a very quality sound one could say it’s built for gaming, and its price is not one that would be too alarming for a gaming laptop. Envy X360 is sure to handle most high-end graphics PC games on a mid-game settings. 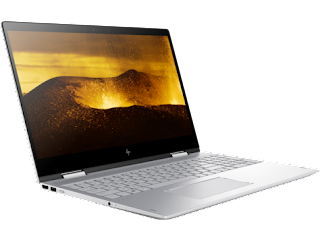 HP packed the Envy X360 with a massive 1TB plus 128GB SSD storage space for your games and files, and although its screen size is 15” it suffers from a dim screen and a low battery life which is sure to put some off but at the price it goes for about $670, there’s sure no harm in buying the laptop on aliexpress, eBay or Gear best. Asus A4 is a moderate gaming cheap laptop with standard functions; it features a Processor speed of up to 3.1GHz a graphics GT 920MX card and a RAM of 4GB. It doesn’t stretch out to the top quality stuff though but it can afford gaming experience that is quite suitable to the average user. 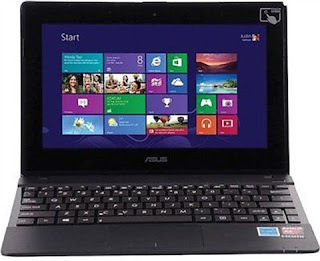 Asus A4 operating system is Windows 10 and has a storage of 500GB HDD, its screen size is 14” and the resolution is a full HD 1920 x 1080 which is fair for running games like COD (call of duty) and FIFA. Its price is about $722 on Amazon. This cheap laptop is a top performer for users who do light gaming, it is very portable and with its screen size at a top 15.6” it delivers images that are quality on low-end gaming. Its processor is a 2.4GHz Intel i3 and with a RAM of 8GB of RAM it sure is one to have. A con however is its slow (although large) 1TB hard drive. The Intel HD 620 graphics chip will allow you to do some low end gaming and sometimes if its game settings is tweaked it can even stretch to accommodate games that are more demanding. Dell Inspiron can run on for 5 hours battery life which I personally find quite okay. Its sound quality too is a bit messed up, but hey, for its price it still delivers a decent performance compared to other laptops of the same price range. It's price on Amazon is $526. Lenovo and Xiaomi are one of the best manufacturers of cheap gaming laptops in china, this laptop is quite a quality computer system for gaming and isn’t one to make you break the bank. 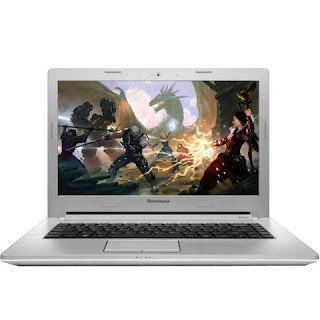 Lenovo Z50 is one laptop with great design with its sleek and stylish style even though gamers aren’t too fanciful about the design of their laptops provided it runs their favorite games without any lags. The Lenovo Z50 is a 15.6” full HD laptop with an AMD processor that can allow you multitask while playing games. Z50 RAM is 8GB which helps the performance of the system when running mid-tier games although when it runs high-end games it tends to lag a bit. Its battery quality is a bit poor too but for consolation its 1TB hard drive is enough space to store your games collections. Its integrated 720p HD webcam (1M pixel) is great for video chats and it sells for $360 on Amazon. Where To Buy Cheap Gaming Laptops? Gaming computers always require the high graphics PC games. The custom gaming pc canada who will help you in selecting the new technology.